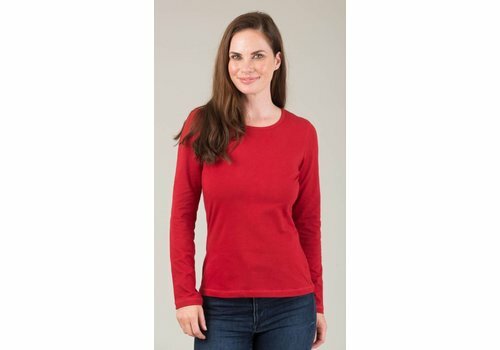 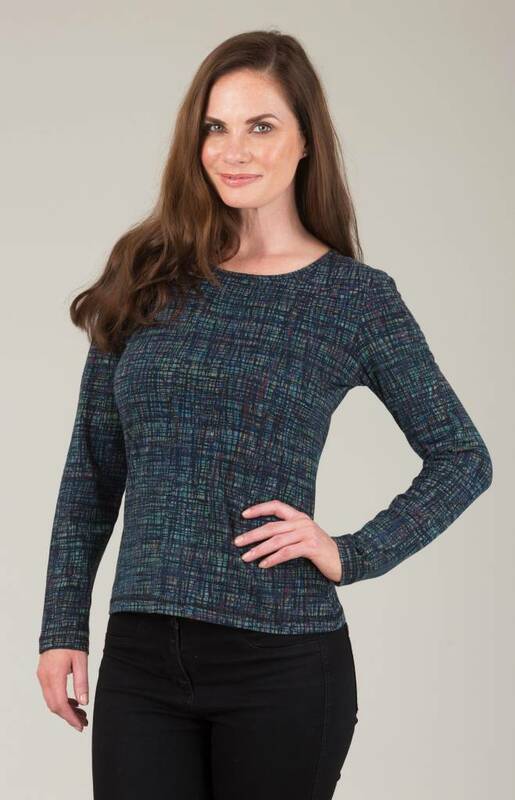 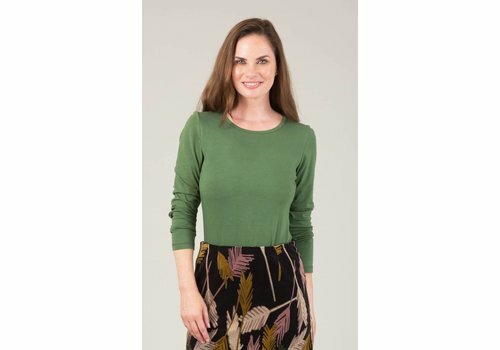 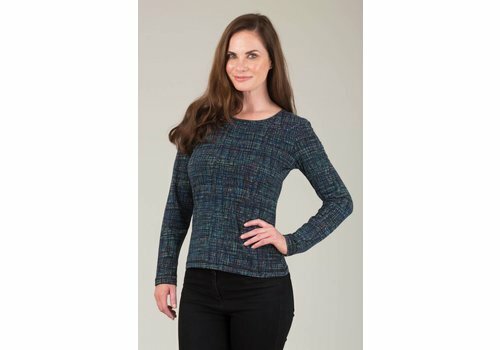 An easy to wear cotton jersey top that will inject some colour into your Autumn/Winter wardrobe. 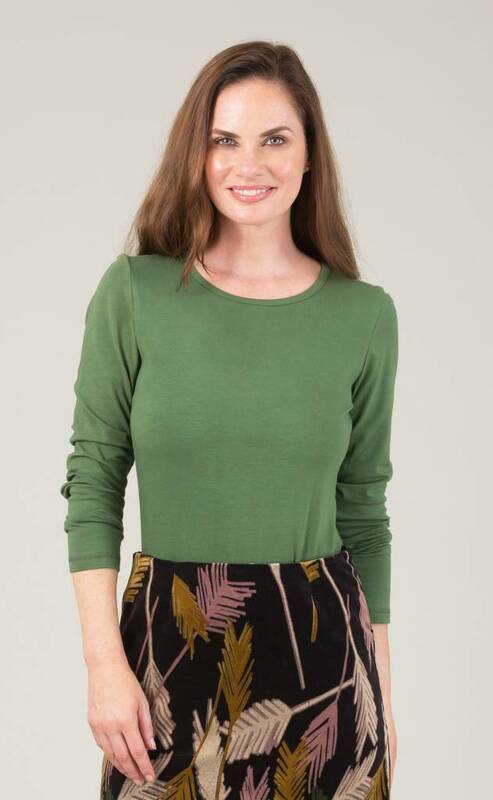 Look great with denim or black. 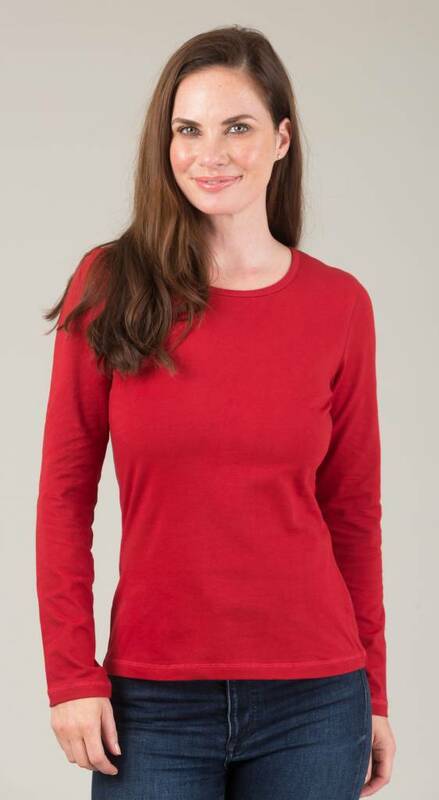 An easy to wear cotton jersey top that will inject some colour into your Autumn/Winter wardrobe. Look great with denim. 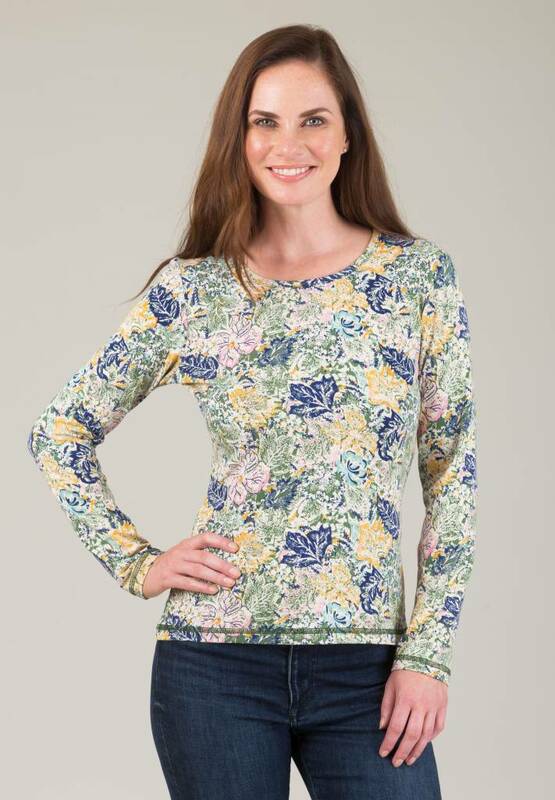 An easy to wear jersey top that will inject some colour into your winter wardrobe. 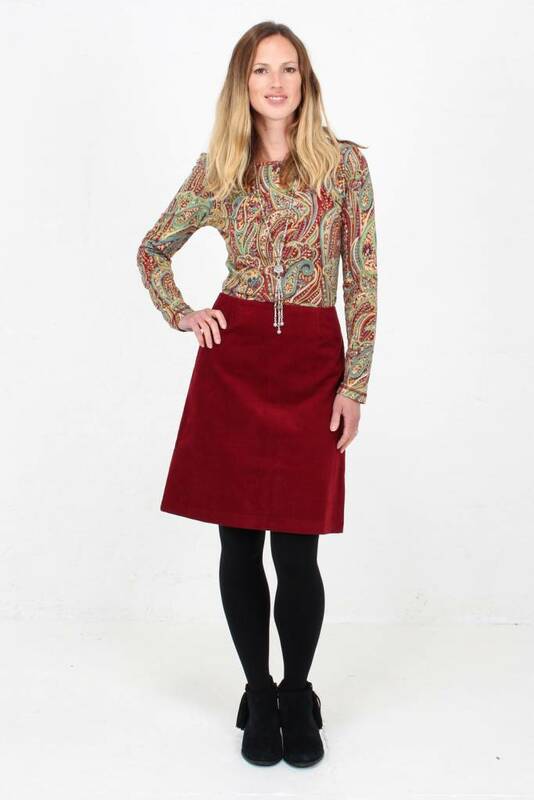 Pair with jeans or with our Jaba Lora red cord skirt.